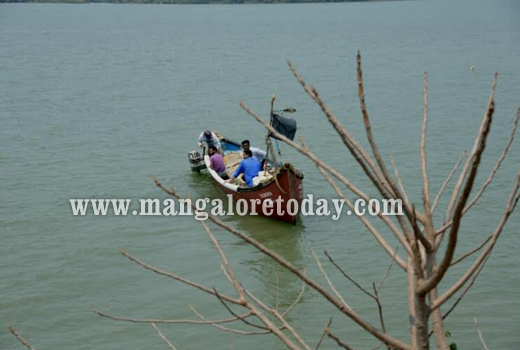 Mangaluru, Mar 21, 2015: In a tragic incident, two teenagers, both students of a college in the city, were feared drowned in the Netravathi river on March 21, Saturday. 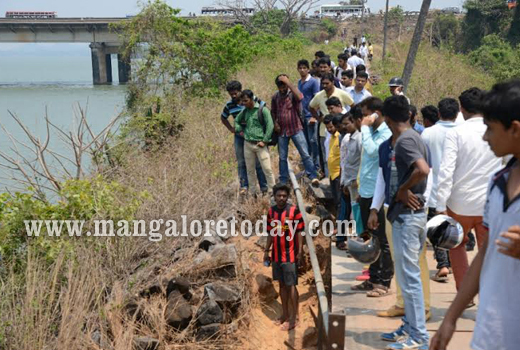 Search for the two boys who were washed away by the currents is presently underway. 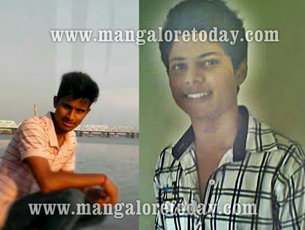 The boys have been identified as Chirag Bangera and Aditya Nayak. They are II PU students of Canara College. 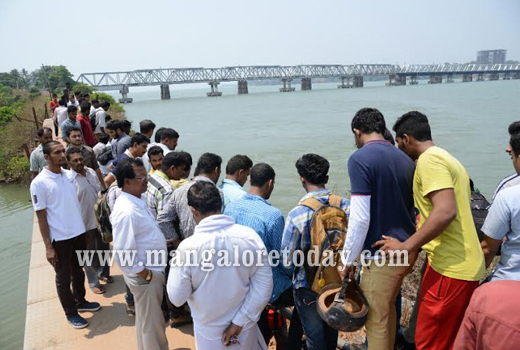 Sources said the two boys along with their classmates Pratik and Satwik had been to Kallaup after a group study at Aditya’s house at Morgansgate. 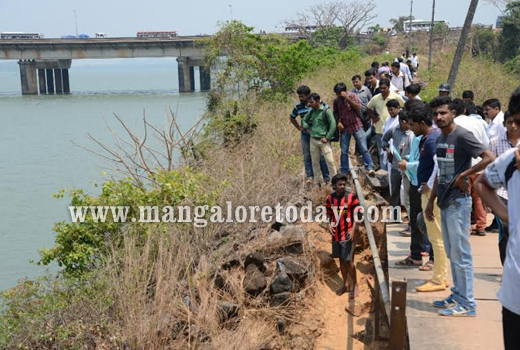 When the two were drowning, Pratik and Satwik raised an alarm. 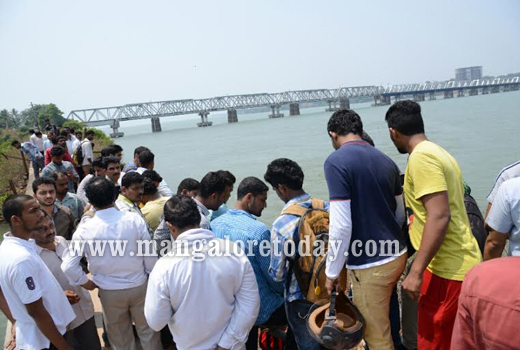 Locals who gathered at the spot, informed the Fire Service and the police personnel.